Tuesday, May 23, Brockbank Elementary held graduation for all sixth-graders advancing to Junior High School. Family and friends were invited to join the students in a fun evening. To start off students shared their singing talents, after which each student was introduced by their teacher and given his/her diploma. Many of the students began attending Brockbank in kindergarten, and have many happy and fun experiences at our school. It will be hard to see these students leave for junior high, but we wish them the best. We will miss them next year! To go along with the sixth-grade world history curriculum, students chose a country that they wanted to learn more about and do a report on. Each student researched pictures and interesting facts about his/her assigned country. Each student made a visual display representing their country. Some presented on a poster, some dressed up in clothes typical of their country, and some brought artifacts. All students shared facts about their country at their sixth-grade graduation for family and friends to see. It was a great way to learn about the many countries in the world. 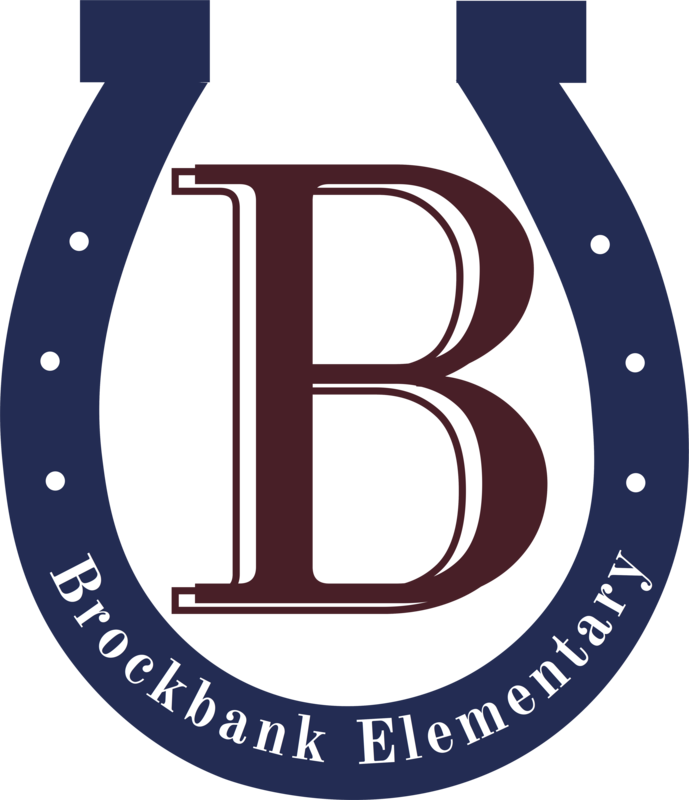 Brockbank is happy to announce the Bronco Best Award Students for April. Bottom; Ty Williams, Quincy Roberts, Chloe Wilkinson, Jocelynn Jensen, and Camie Shock. Middle; Emma Chandler, Brinley Fox, Cade Whitaker, Riley Rigby, and Jacob Troyer. Top; Carson Whitaker, Evan Freeman, Seth Argyle, Danny Jensen, Corbin Gull, and Principal Larraine Nelson. Absent from photo was BrennaLee Williams, Sayla Larsen, and Tilden Scott. Brockbank Elementary is proud to announce our Kiwanis Terrific Kids for 2016-2017 school year. Brockbank Hershey Track Meet Winners! Brockbank students participated in the Hershey Track Meets with several students placing. From 3rd grade; Emma Field placed 4th in the 50 meter and 8th place in the 100 meter runs. Joey Jensen placed 1st in both the 50 and 100 meter runs. Max Pressler placed 8th in the 100 meter run, and Halle Roberts took 2nd place in the 50 and 4th place in the 100 meter runs. Read more about Brockbank Hershey Track Meet Winners! We are excited to offer a summer reading program this year at Brockbank. The goal of our program is to keep students reading in the summer. Summer school runs for eight weeks, beginning the week of June 6, and running through July 20. If you decide to participate your child will be assigned a 45 minute class that meets twice a week on a Tuesday and Thursday morning. There is forms in the office if you are interested in participating in this program. The tuition for summer school is $30 per student. We are excited to offer this wonderful opportunity. We are down to just the last couple of weeks of school. It is pretty unbelievable that we are almost finished with another great year! Thanks for your help and support with our end of year testing. We finish up this week and we are glad to have it behind us! Your child is dressed for any kind of weather.